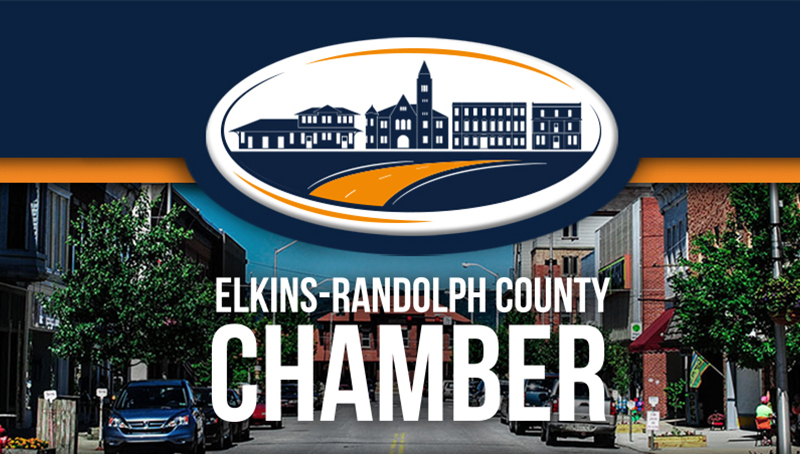 January 7, 2019, ELKINS — With the start of the new year and a new director at the helm, (the Chamber) has high hopes to boost economic development in the area. 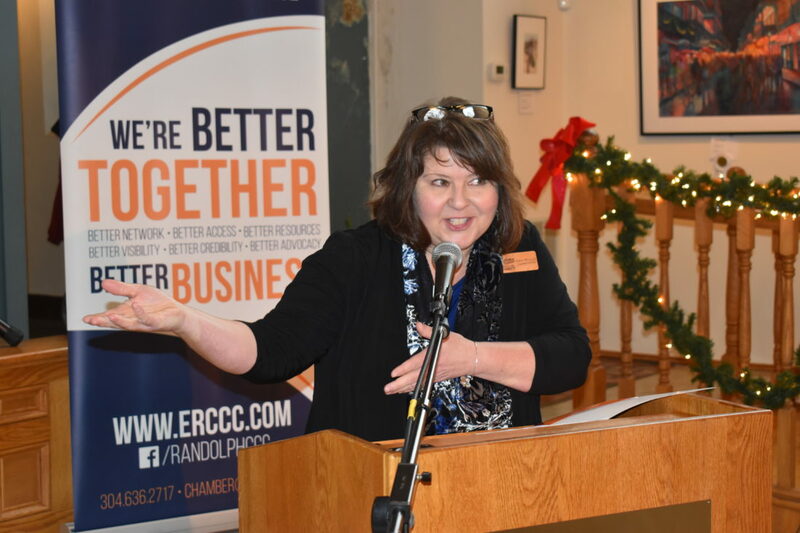 Elkins-Randolph County Chamber of Commerce Executive Director Lisa Wood began her tenure with the organization on Nov. 7 and is proud of the Chamber’s accomplishments. 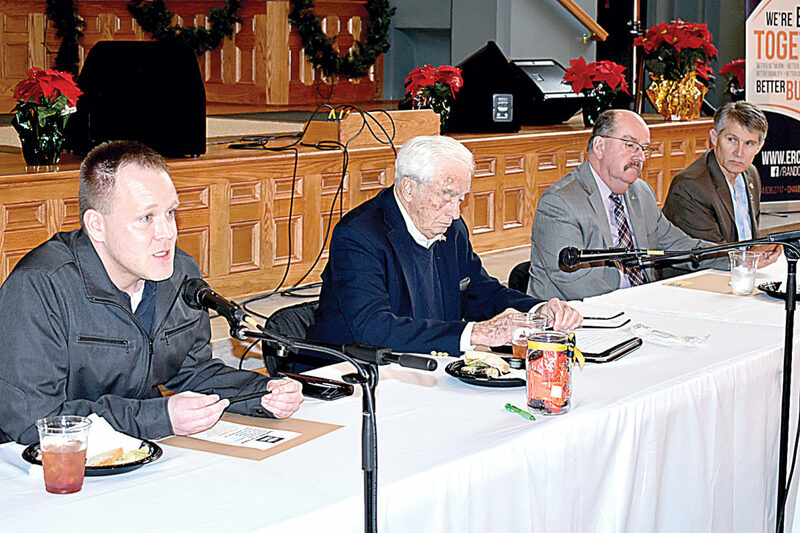 January 4, 2019, ELKINS — Four area politicians spoke Thursday during an event anticipating the beginning of the spring session of the West Virginia Legislature. 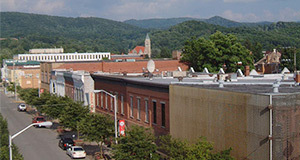 For the full article, click the link below.